The Brownell Library will be closed all day Saturday, August 5th, in order to host the annual Friends of the Brownell Library book sale. 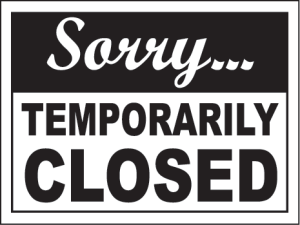 While the book sale takes place out back under the library’s tent, library facilities will be closed to the public. However, wi-fi access will still be available outside the building. For more information and details on the book sale — including donation and volunteer opportunities — click here.